Birthday parties at the YMCA give children the chance to play, have fun and celebrate the way they want to. 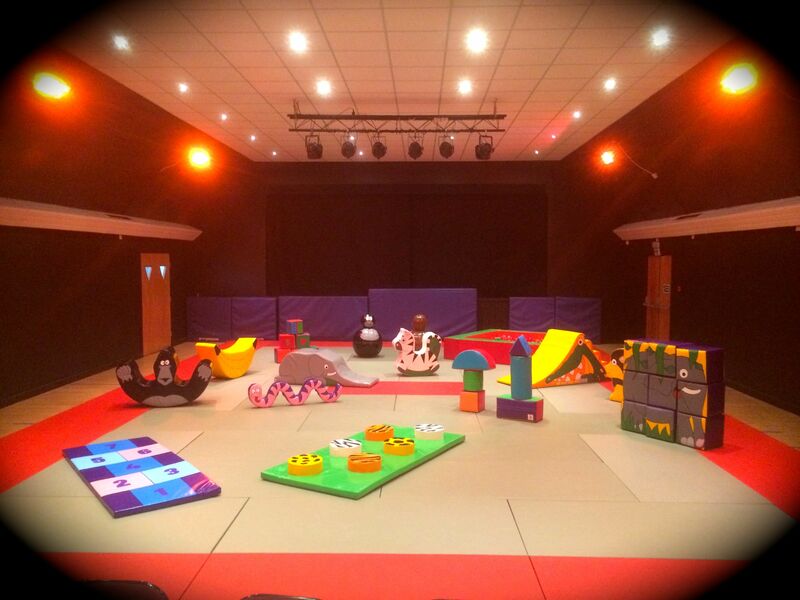 We offer three fun parties that you can combine to make a special Birthday for your child. 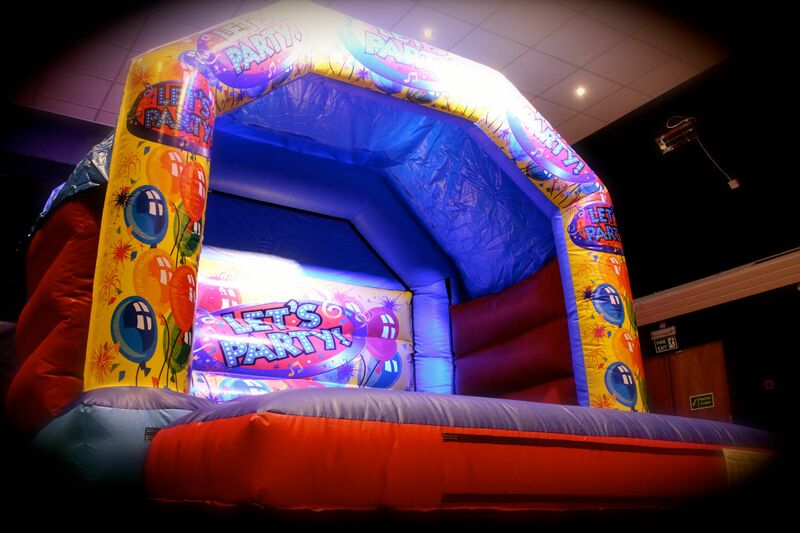 All our parties include exclusive use of the equipment and hall for two hours. Bronze £80 – Choose one of the above parties. Silver £100 – Choose and combine two of the above parties. Gold £120 – All three of the above parties. 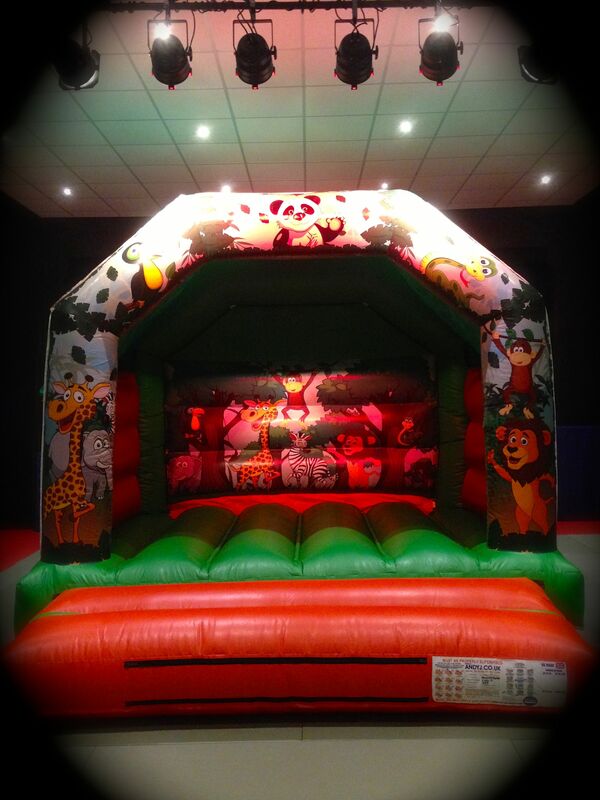 For more information or to book a party package, please call us on 01670 857167.